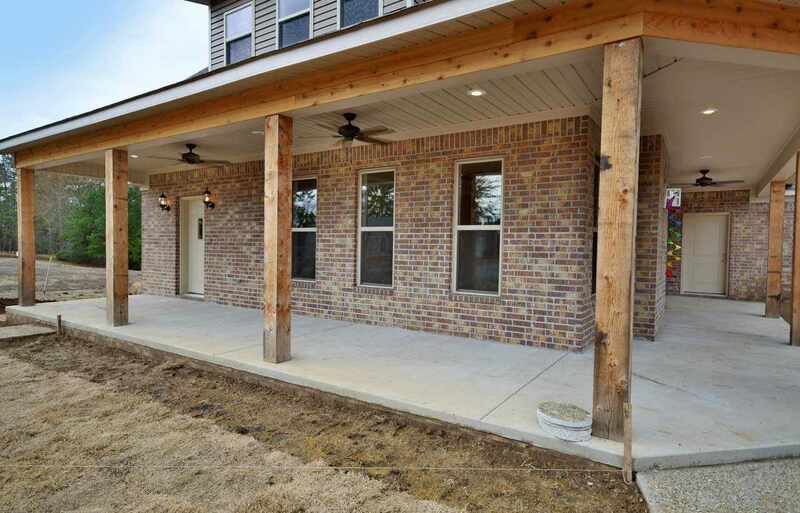 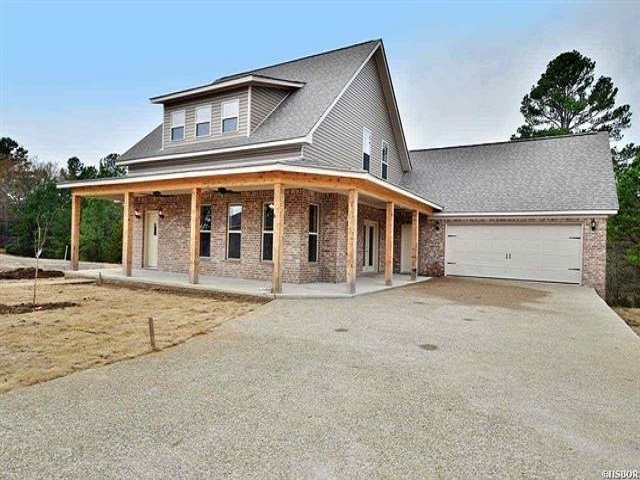 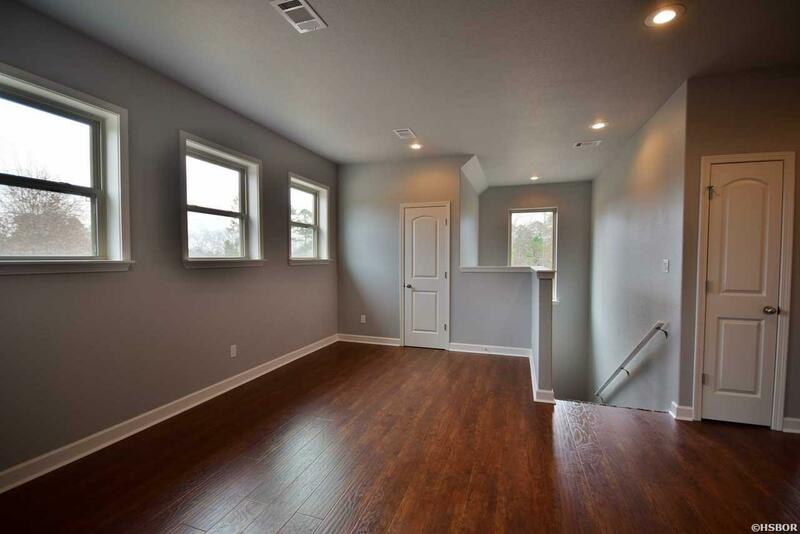 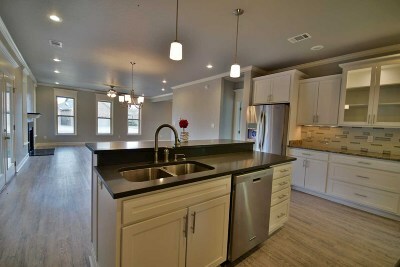 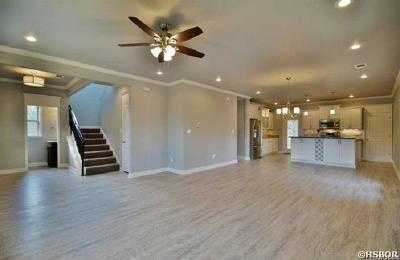 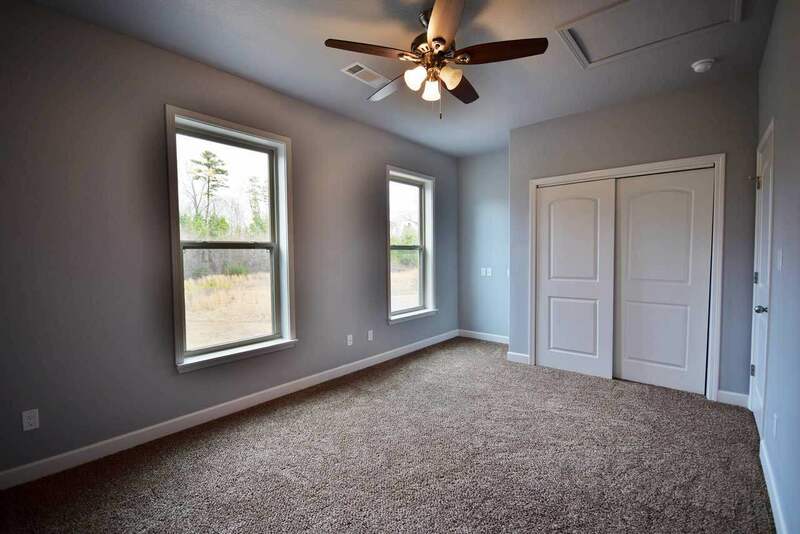 New construction 3 bedroom, 2 1/2 baths. 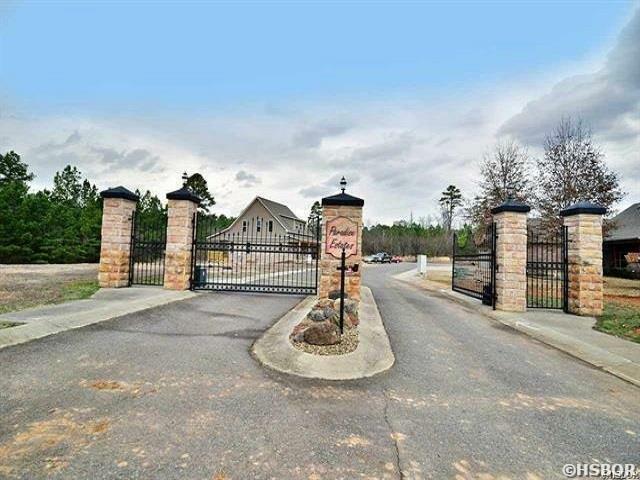 Located in gated subdivision in LHSD. 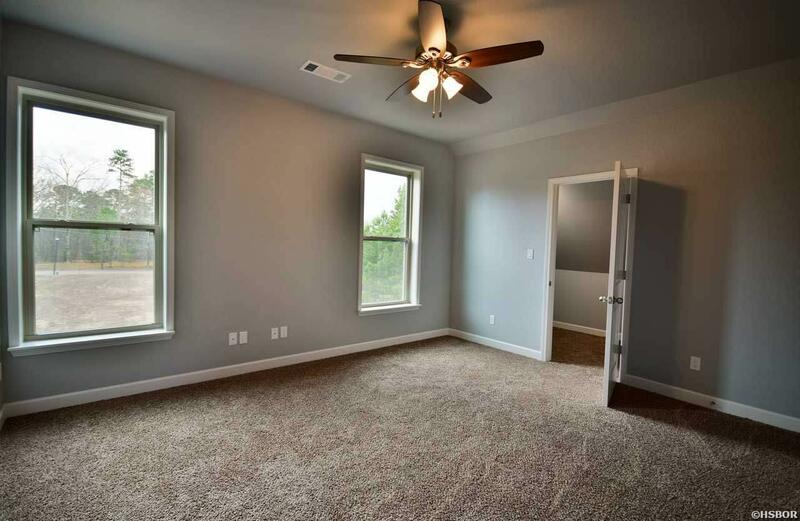 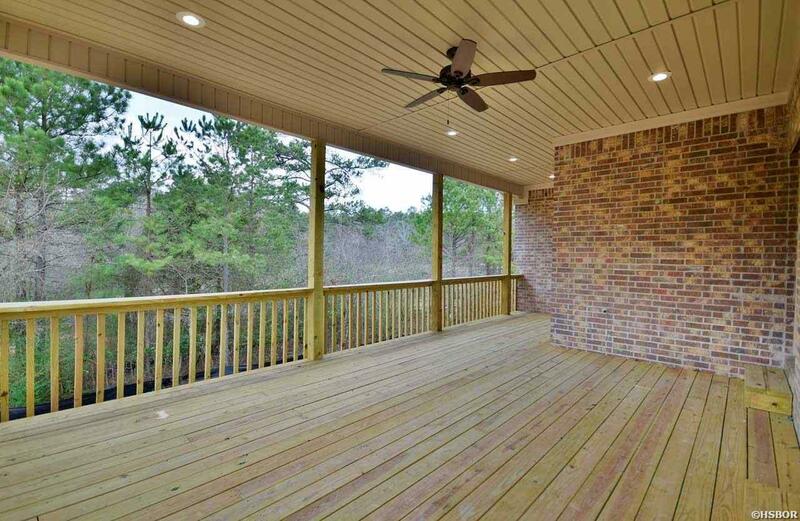 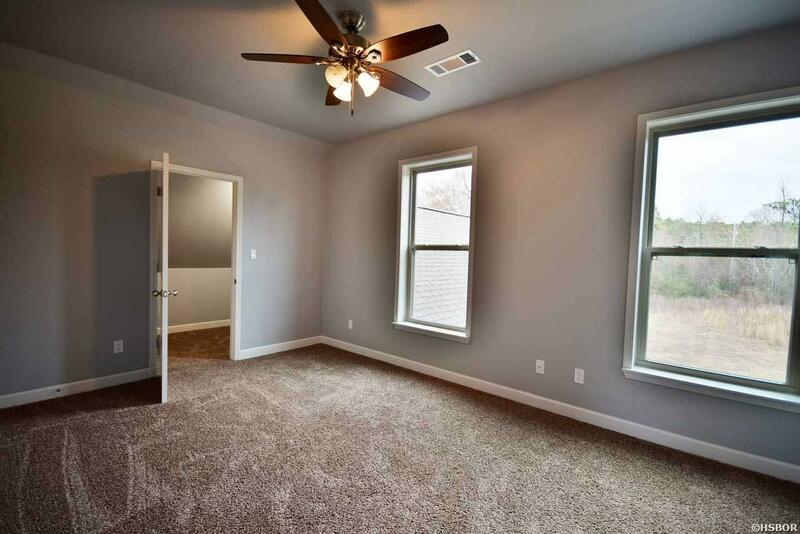 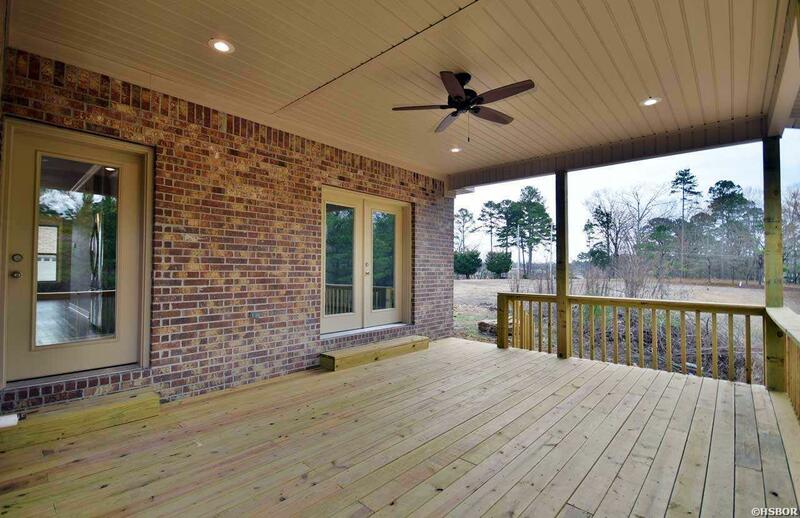 Home features granite countertops, game room, gas fireplace,mudroom with lockers, lots of storage, game room/media room. Natural gas plumbed throughout the house. 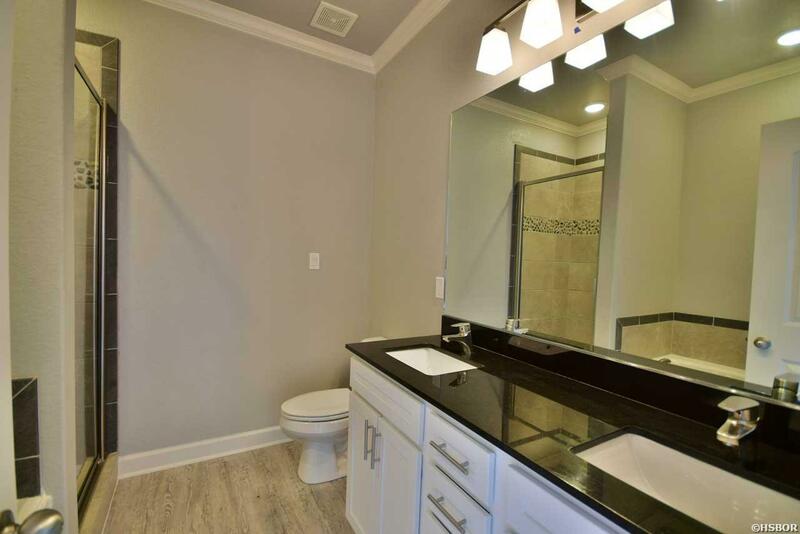 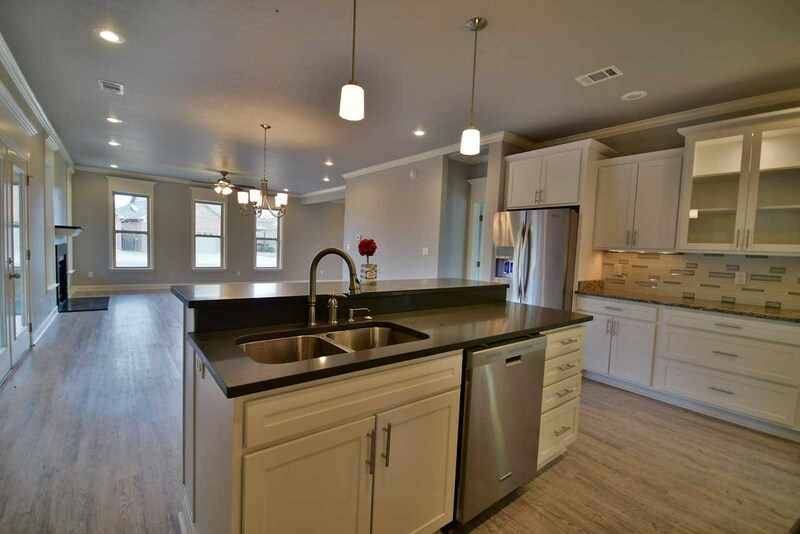 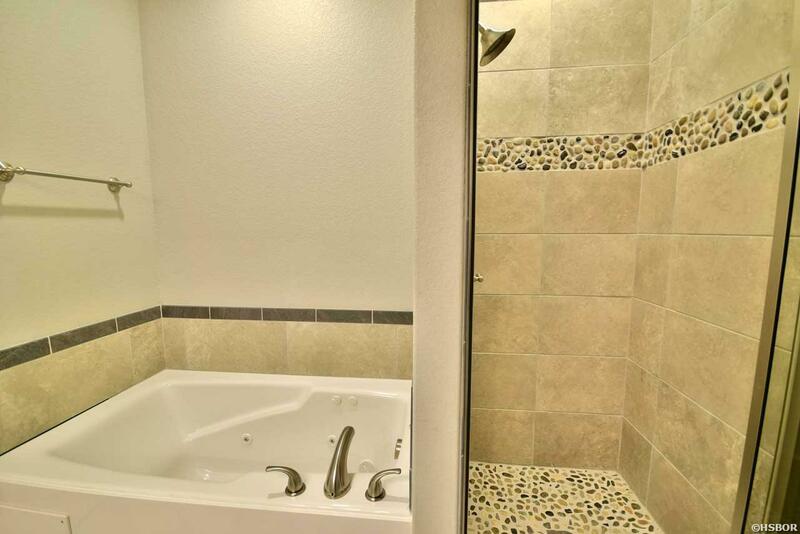 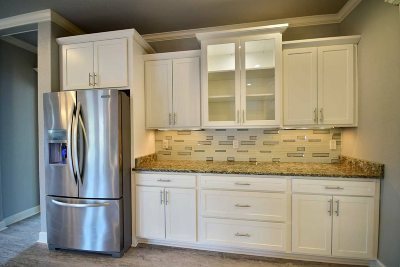 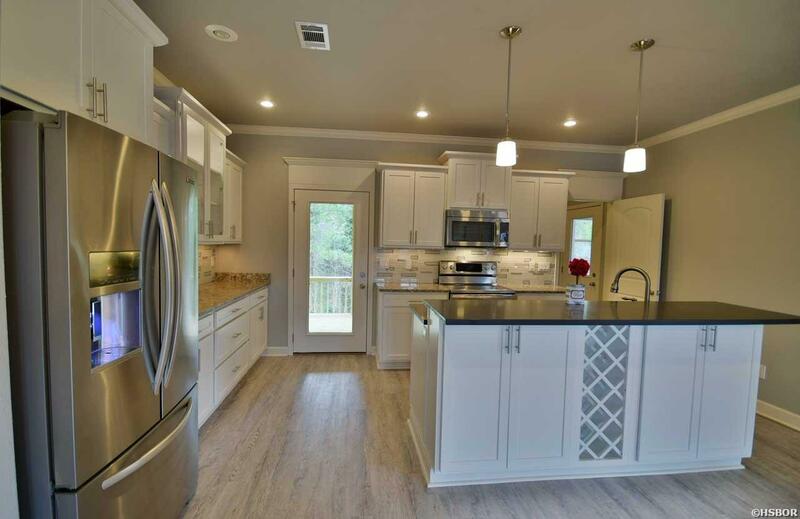 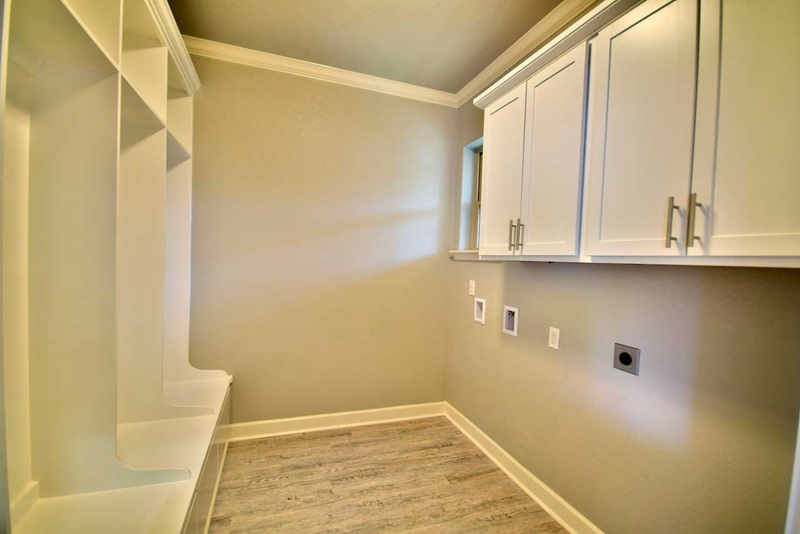 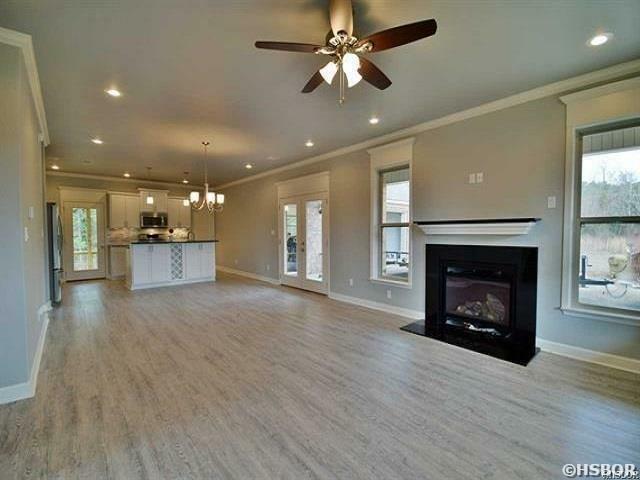 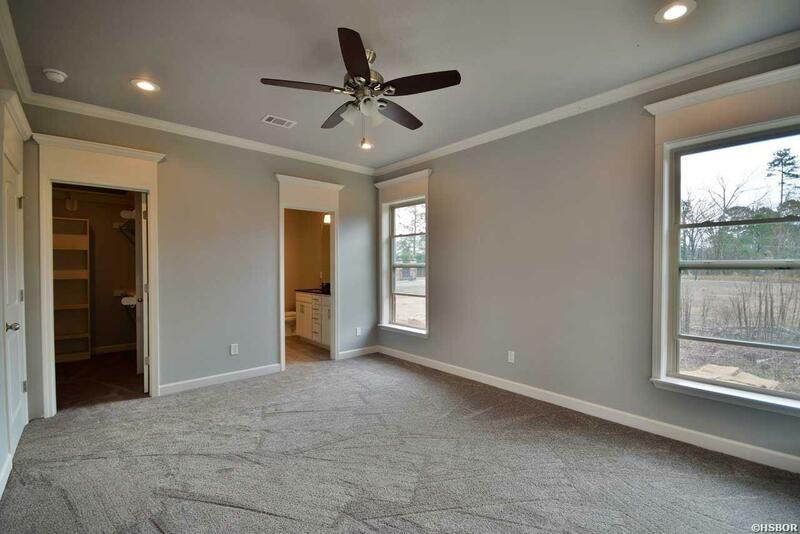 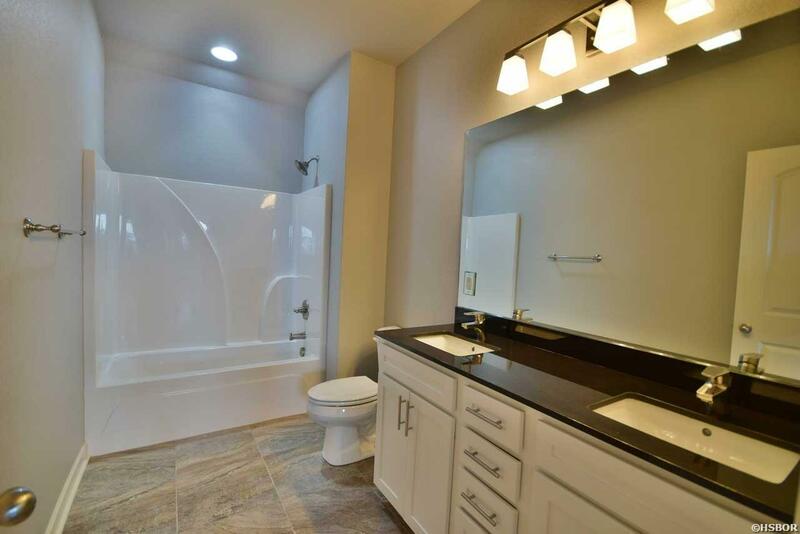 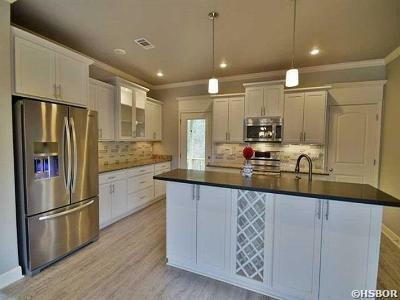 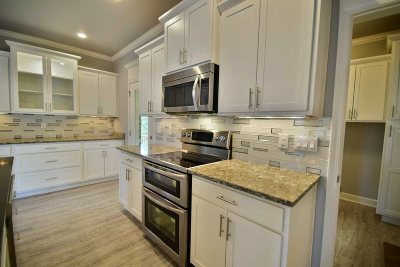 Quartz countertops, custom backsplash, covered patio, landscape with sprinkler system, oversized garage, convection/microwave oven, double oven, kitchenaid appliances,custom shower, jetted tub. 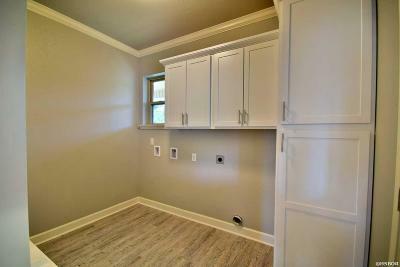 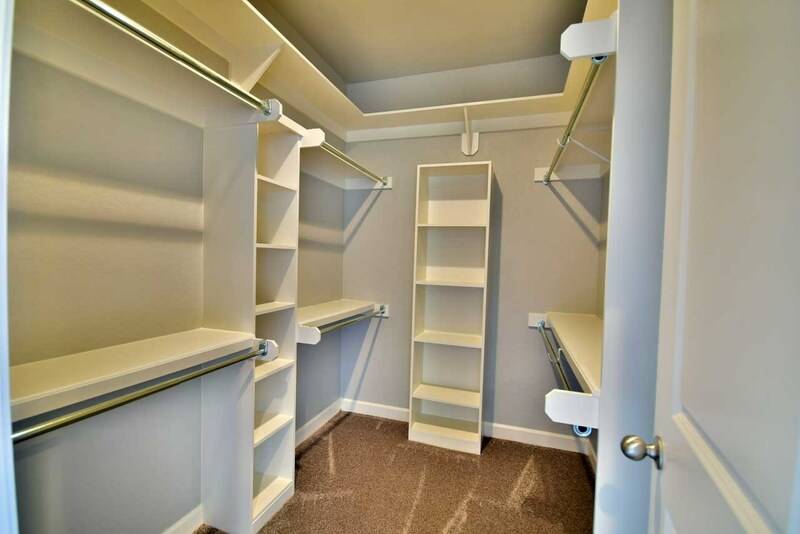 Cabinets feature full extension soft close drawers and doors.